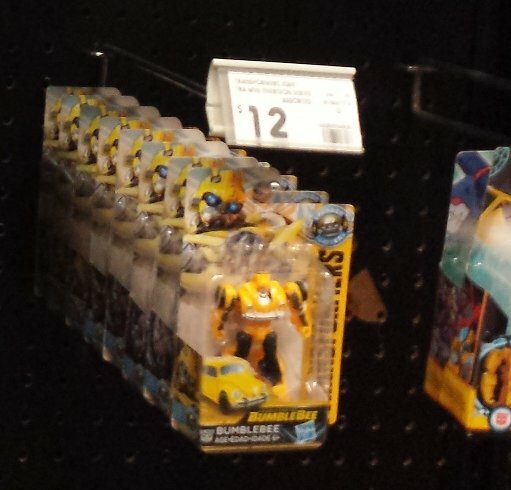 Westfield Coomera just opened, and figuring they would have all new stock, I hoped to score some TF goodness. Woolworths TF Authentics Wave 1 (small ones), no wave 2 Grimlock. Coles TF Authentics (larger) none in their 'party' isle, and they have no intention of stocking I suspect as their isn't a dedicated toy section. Target heaps of Wave 1 Cyberverse. Heaps of studio series Wave 1. PotP Wave 3 Terrorcons full set plus 2 Jazz. I went to cancel my Amazon order, but it had already shipped, so it's still there. EBgames, no TF Card series. So bit of a bust really. 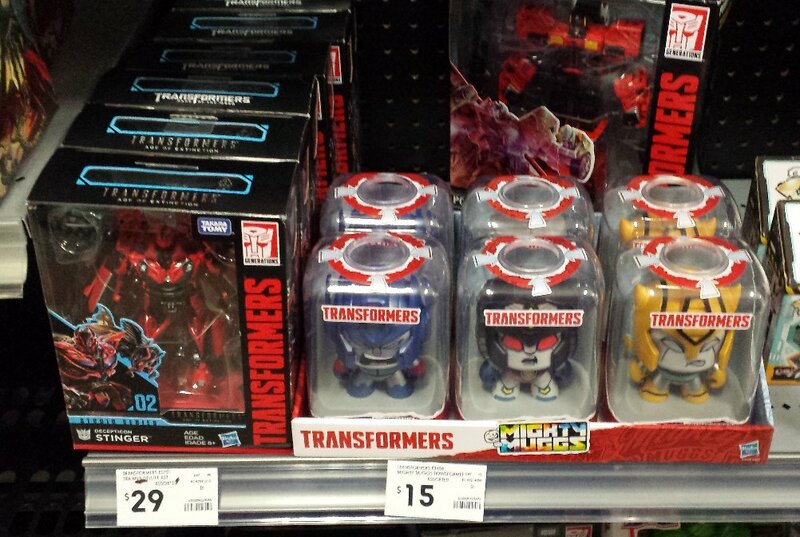 Brisbane CBD Big W and Target both have SS Jazz but no Lockdown which seems... odd. Mr Toys has the Wave 3 terrorcons and a boatload of TLK figures. 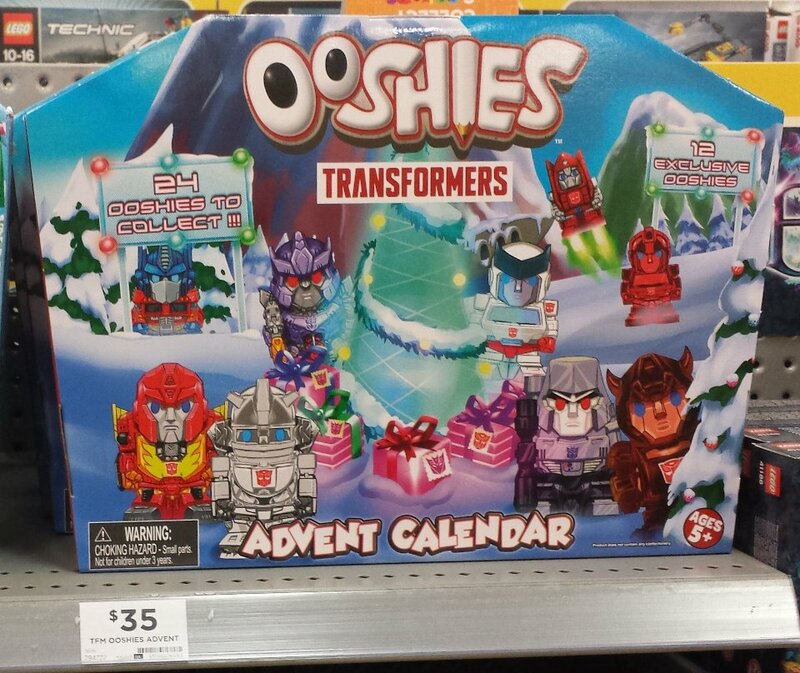 Calamvale Bigw has the calendar for $35 (hidden near the layby counter), but no 7-packs. Aldi at Strathpine had a new refill of the calendars yesterday. Target and Big-W Chermside has SS Jazz and Lockdown. 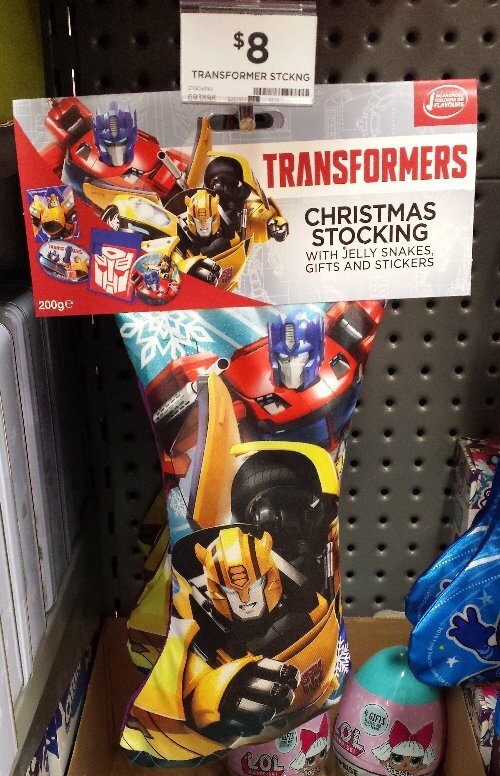 And two more licensed Christmas items were found at the same BigW store, at the front with the Christmas items - a stocking and a surprise egg. Both have the same non-food items in them. The stocking has gummi snakes, while the egg has jelly beans. 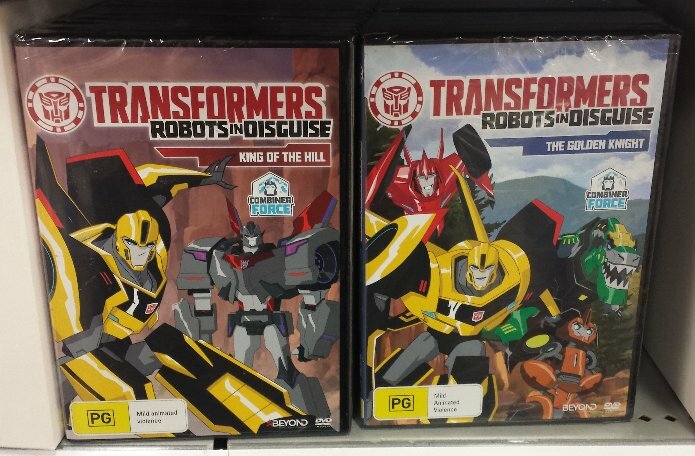 Plus, two of the final season DVDs for RID, for $9 each. 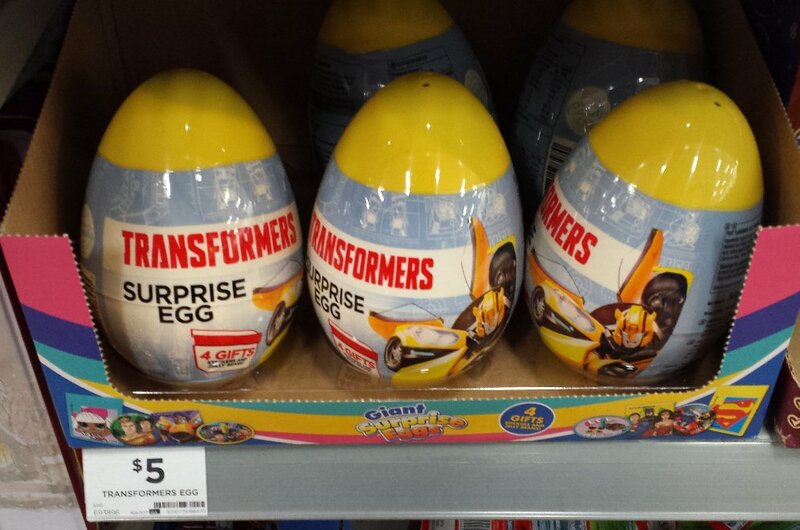 Kmart Sunnybank had the Mighty Muggs, and Energon Igniters Speed figures for $12.